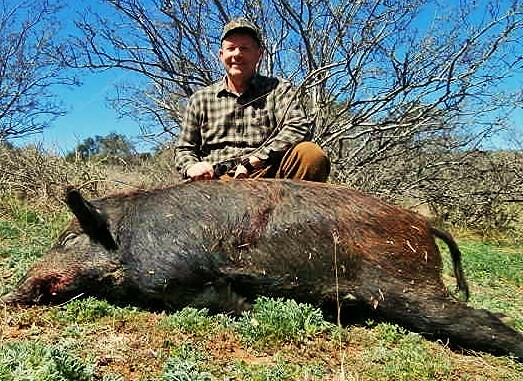 I will be handling the booking for an outfitted pig hunt on a 3000 acre ranch in Central Texas. 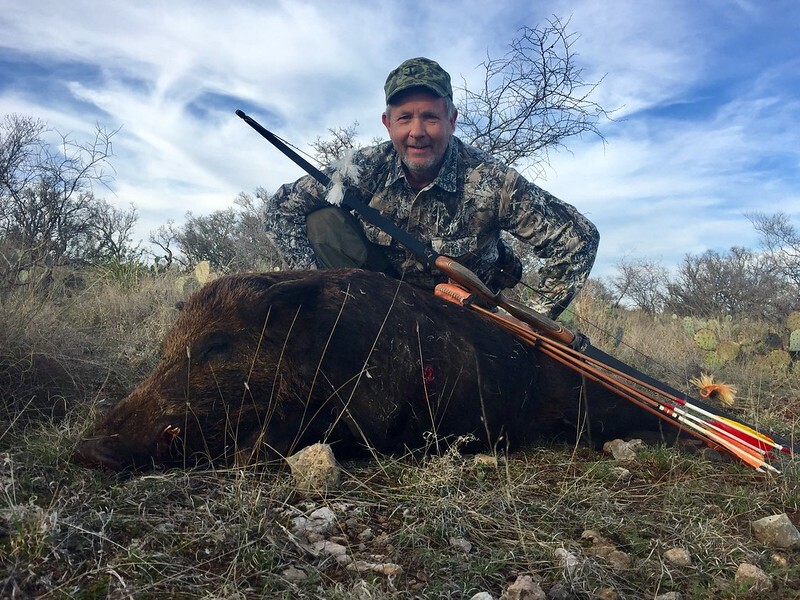 The hunt will be outfitted, with food, tents, and transportation provided from the San Antonio airport, or you can drive to Mason Texas. We will have stands, blinds, and baits up and running for those that want them. 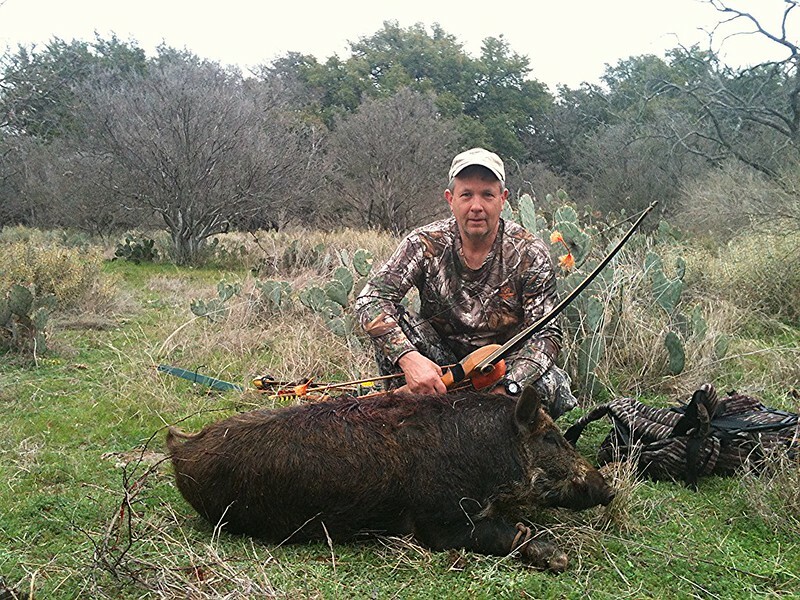 Those who want to spot and stalk have several square miles of hill country to explore. No bag limit. I’m looking for about 4 hunters. The cost will be $700.00 for the week, plus your 5 day license that costs $48.00. A $350.00 deposit is required to hold your spot. 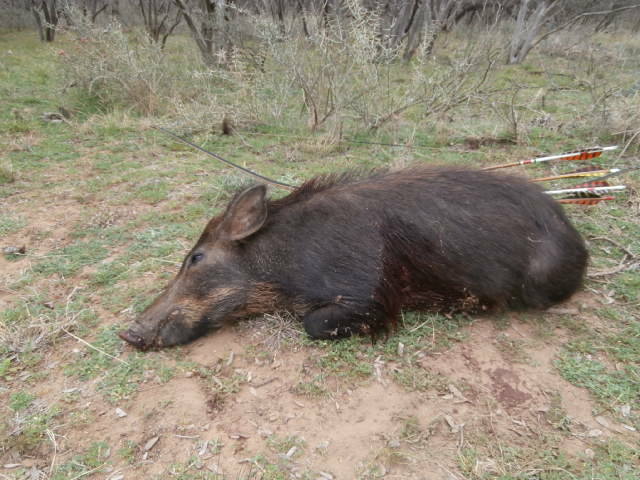 I’ve hunted this ranch for 5 years and killed several pigs. Usually have great weather and company. You can hunt as hard or relaxed as you want. Some good stands can be walked to from camp. We will also drop hunters at the other areas and pick up at noon or night. Still a couple spots open! Call me at 618-283-3954 great hunting and a beautiful camp and ranch. Going to be a great hunt! Still room for 1 or 2 more. Room for one more hunter. Will be a good group of older hunters. Still time to sign up for a great hunt. Call soon! Have two spots open now.